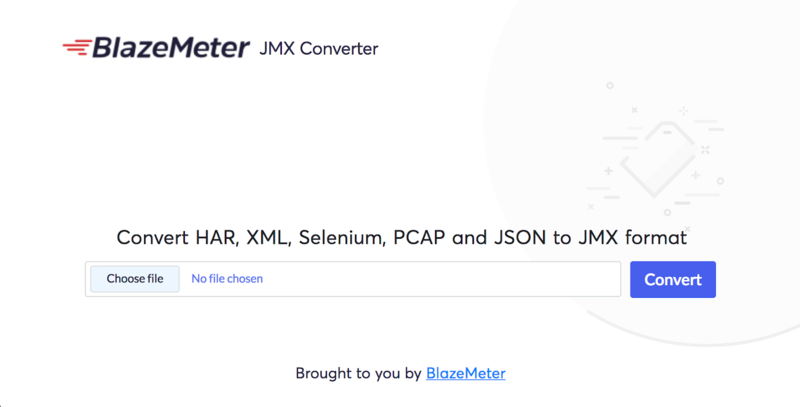 One of the features long-time BlazeMeter power users love is the ability to add additional load or entirely new test logic to a large test that’s already running. No need to stop, reconfigure and re-launch: Just launch an additional test and join it to the Multi-Test in progress. This feature is now live in New Test Create (NTC), also known as BlazeMeter “V4”. Read Add Load/Logic Mid-Test in the Knowledge Base article for Multi-Test (NTC) to learn more. Massive performance improvement - a 30MB file is converted in about 15 seconds!